As the days grow shorter and temperatures start to drop, coming home to a home that exudes warmth and cosiness is the perfect welcome. Staying indoors is more common with the living room providing refuge from the cold; we’ve listed a few styling tricks to create a space that feels like it’s giving you a hug. If anyone knows how to do cosy well, it’s the Danes with their concept of hygge (hoo-gah). 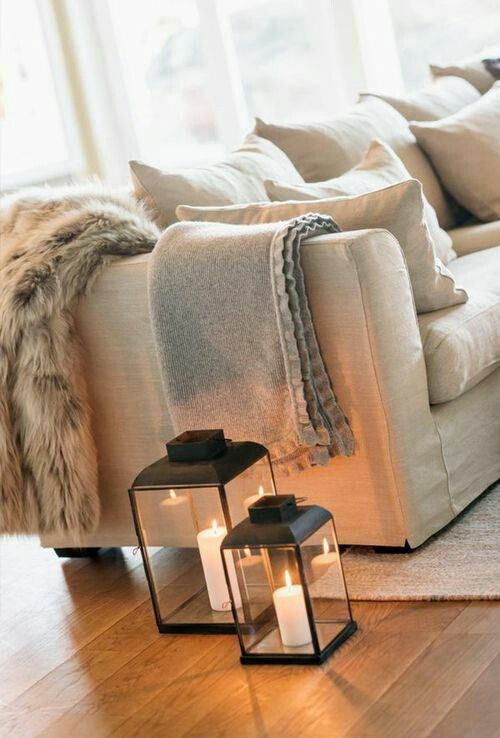 Hygge is basically the idea of making a room feel as comfortable and cosy as possible – kind of like the feeling of getting lost in your mum’s hug as a child. Incorporating hygge into your living room is simple. Think fluffy pillows, warm wool throws, candles and comfy PJs. Incorporating different textures into the living room will add to the cosy and warm feel as well as multiple dimensions, making the area look less curated and more comfortable. Look at combining textures such as faux fur, velvet and wool. These textures can be incorporated through the soft furnishings in the room – cushions, throws, curtains and rugs. Ambient lighting plays a huge role in how a room feels, especially in winter. 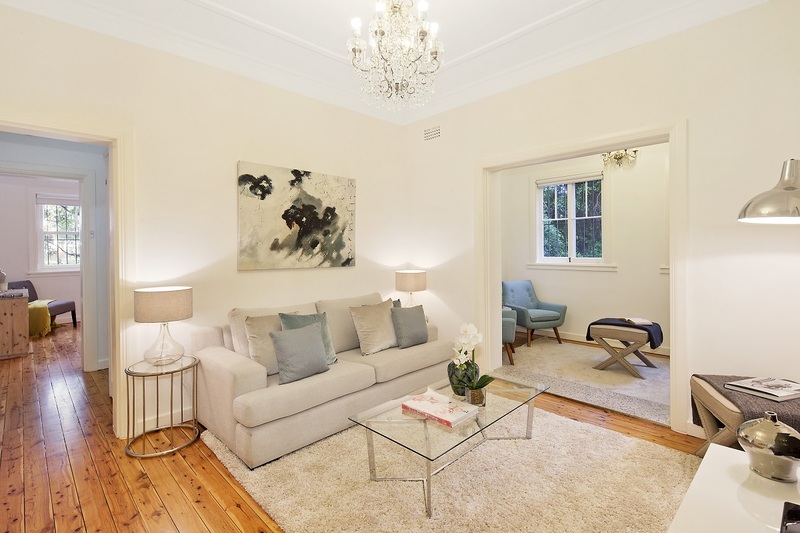 Try to avoid using the bright ceiling light of a room when creating a cosy feel. Use floor and table lamps, preferably dimmable, to adjust the light levels as you need to. Setting your lamps to be at eye-level will elevate the feel of cosiness through light even further. Candles are amazing in winter and will help you resist the urge to turn every light on in the house on. Try a large tray with up to ten candles on it to create a beautiful feature and emit light, this works as a coffee table or sideboard centrepiece. Whether it’s layers of clothing or layers throughout a room, apply this design principle to create a space that feels comfortable and welcoming. Think about layering different materials and textures. 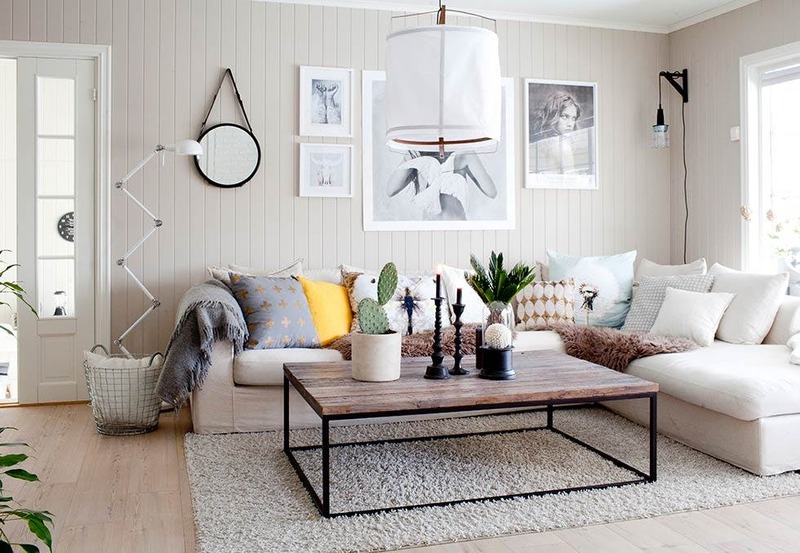 A faux fur throw on a sofa with the addition of some plush cushions creates a cosy corner in your room. Rugs are another great way to layer; a plush shag or large sisal will feel comforting underfoot. Adding deeper coloured tones to your décor is a great trick to bring in warmth to your interior scheme. Inject rich tones like rust, orange and mustard, which work a treat for winter styling. Winter can be a good time to paint feature walls if you’re locked up inside anyway – the depth of colour will help your home feel more intimate and dramatic. Prefer something less permanent? Introduce colour through accessories, art and prints, table runners and cushions. Metallic pops like gold and copper will also add a hint of drama and a feeling of richness.